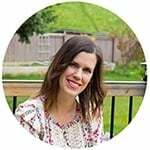 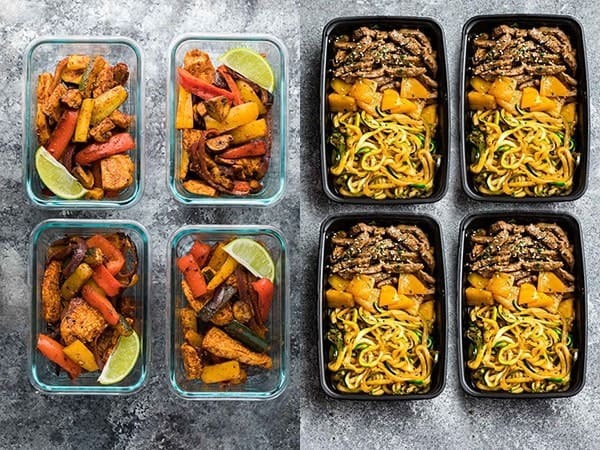 Paleo meal prep recipe ideas to save you time, money and help you keep on track with your paleo eating goals. 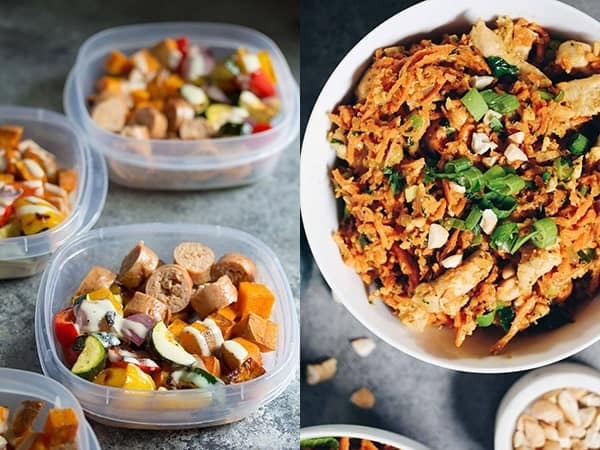 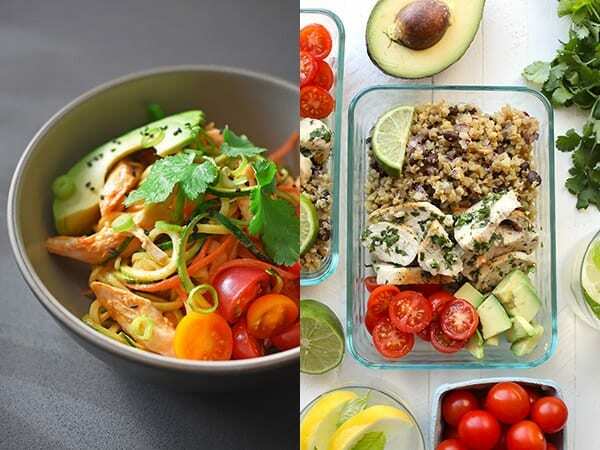 Lots of healthy meal prep bowls that are free from grains, dairy, refined sugar and legumes. 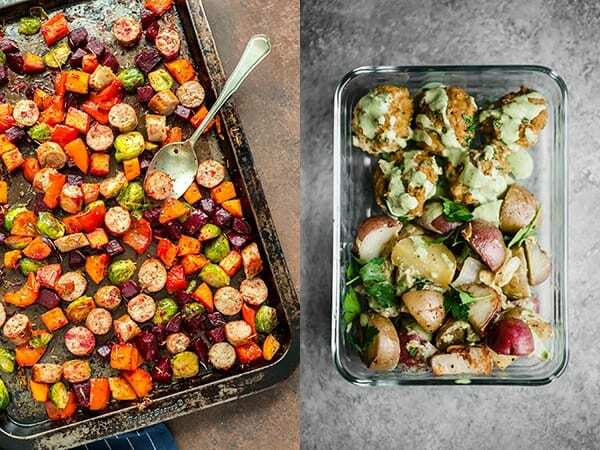 Paleo meal preppers, rejoice! 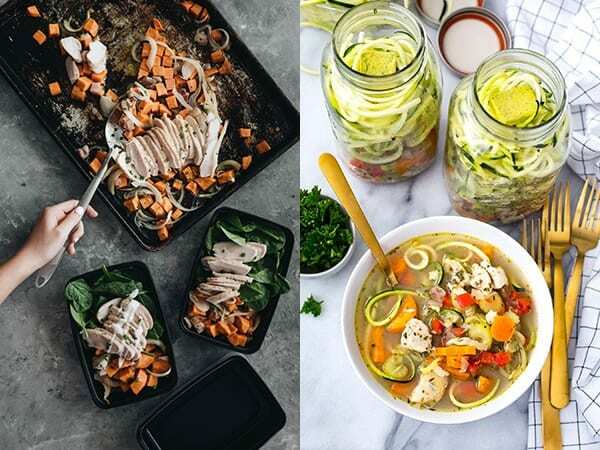 I have done the legwork for you today, and have rounded up more than 28 paleo meal prep recipe ideas for you. 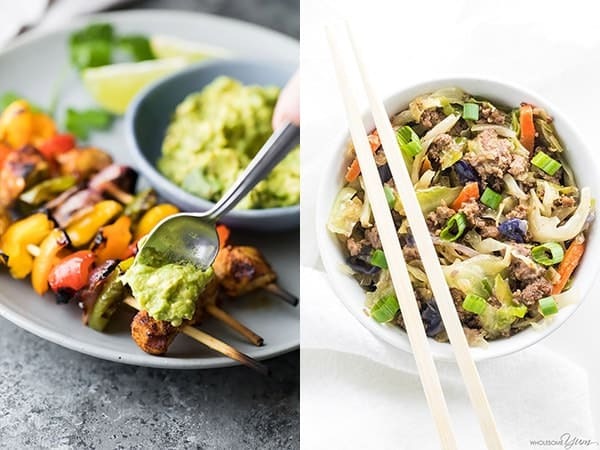 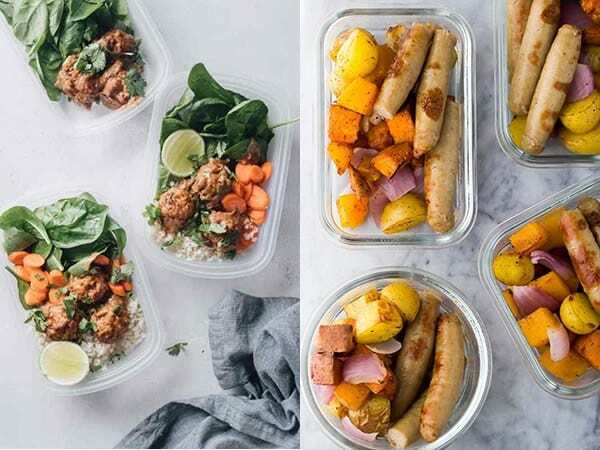 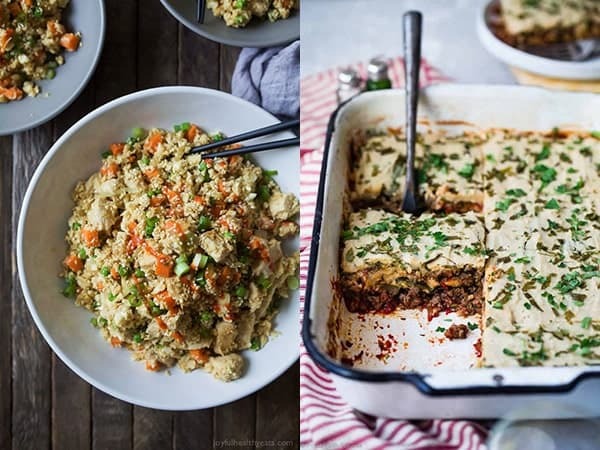 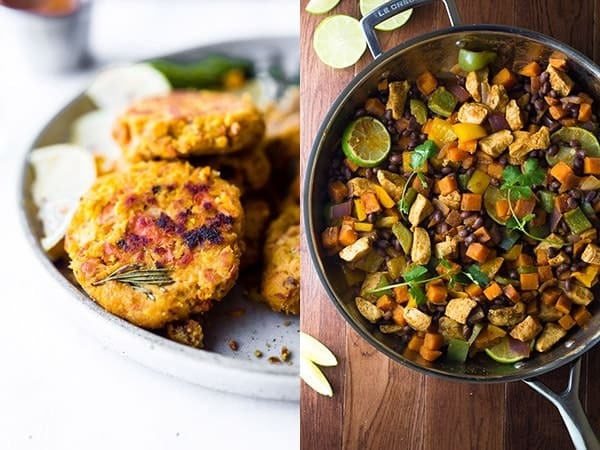 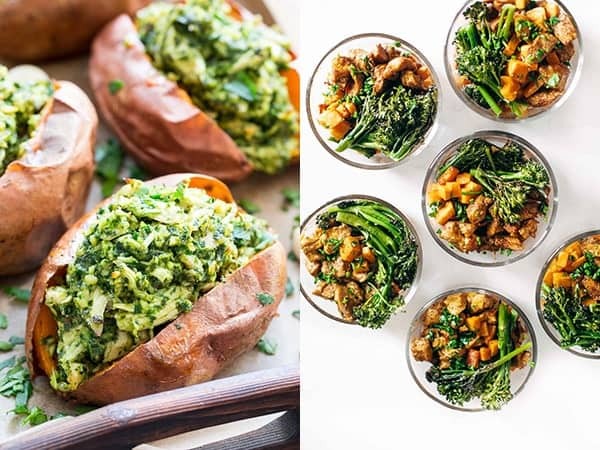 These meal prep recipes are free from grains, dairy, legumes and refined sugar, or in certain cases, simple swaps can be made to make them paleo-compliant. 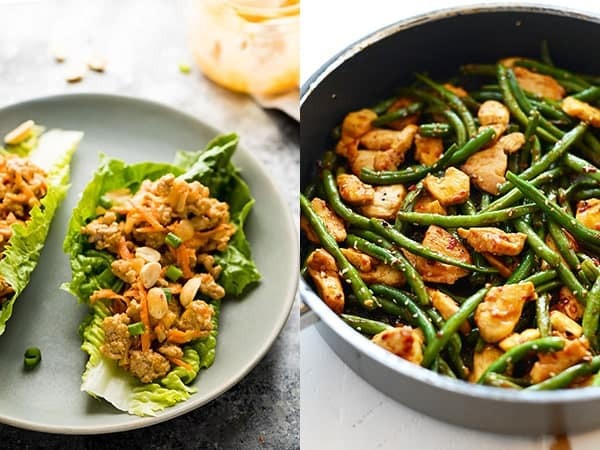 Many of these recipes will also be perfect for those of you on a low carb diet, since these recipes are mostly lower in carbs as well. 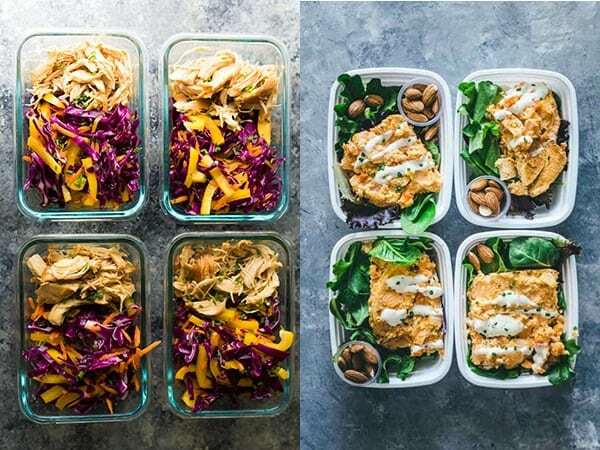 Not only are these meals healthy, but they are easy to prep on meal prep Sunday. 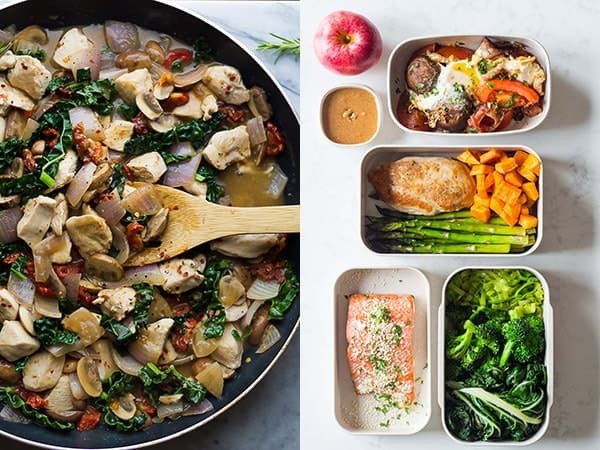 Spending a bit of time prepping your meals for the week is going to help you stick to your paleo diet! 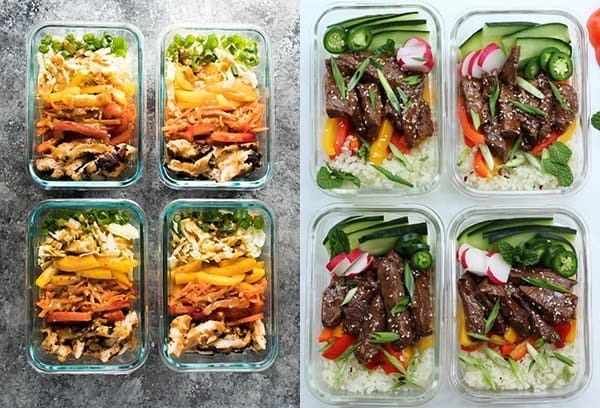 It will reduce your morning stress and will save you money, too. 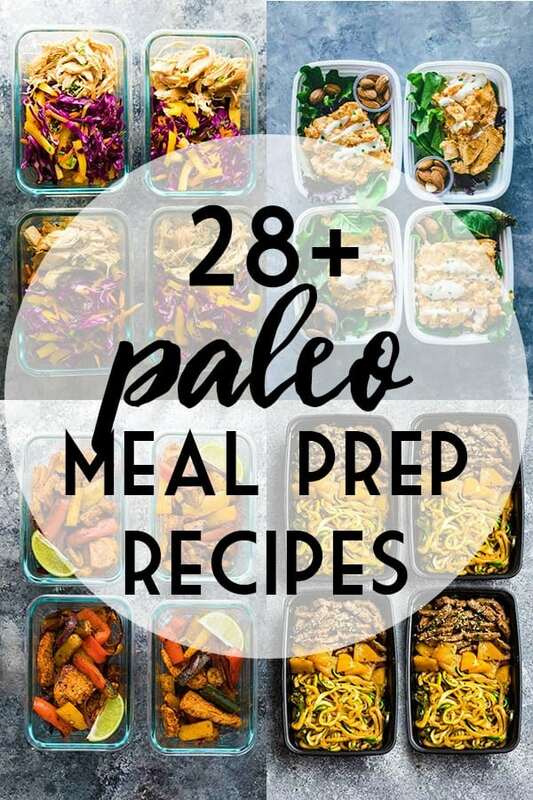 Let’s check out these 28+ Paleo Meal Prep Recipe Ideas!